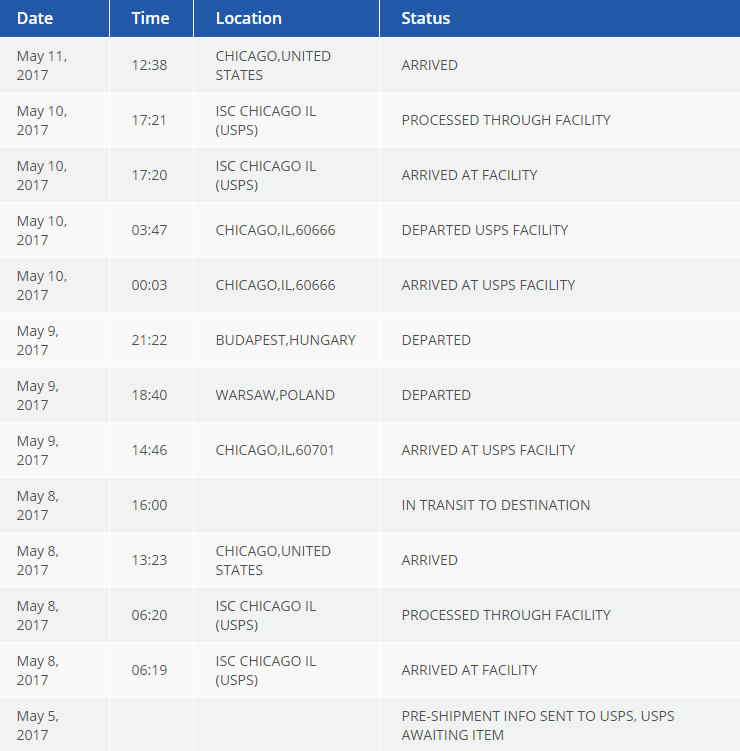 So the tracking info says that the book has arrived in Chicago, and is now "IN TRANSIT TO DESTINATION". Does that mean that it has left the USA and there is no tracking internationally (so not in Hungary)? Are the shipping confirmations emailed out in waves? Topic: FoE 3rd Printing - Chapter Art! 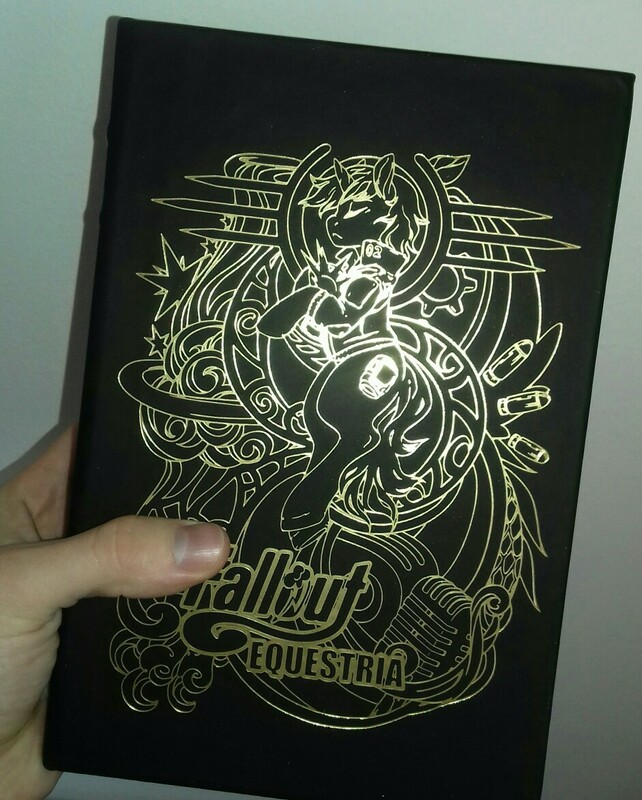 Re: FoE 3rd Printing - Chapter Art!